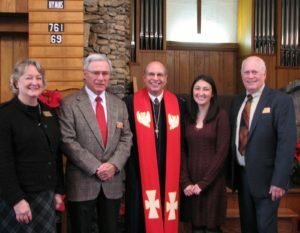 The Elders for the Class of 2021 were installed at Banner Elk Presbyterian Church on January 13. They are Connie Addison, Bob Blalock, Lyndsay Ennis, and Bob Todd. Chick below to listen to Rev. 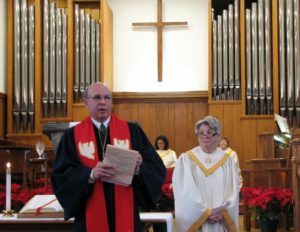 Feild Russell’s Sermon: “See and Be Seen”. 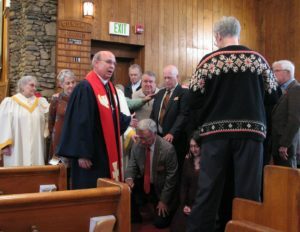 Click below to listen to the Installation of the Elders.